Get up to $9999 instant cash for your cars! 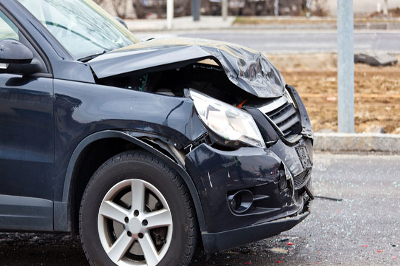 We offer the best car rates throughout Melbourne region, and furthermore, we can improve upon on any written quote you get from any other Car Wrecker in Hawthorn. You’ll get instant cash up to $9999 for your vehicle. We deal in all make, model and conditions of cars, utes, trucks, and vans. You can find out more about our cash for cars service by following the link. 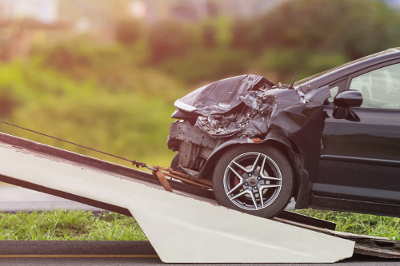 So you have a useless car in Hawthorn and want to convert that car into cash and get rid of a vehicle within same day in Hawthorn, our expert car removal team make it quick and easy. For the resident of this historic suburb, we also offer 2 hours express car removal service or you can book your pickup in the morning and have the vehicle gone within the same day. There is no additional charge for our same-day car removal. Find out more on the Car Removal page or contact us to book the removal service. If your car is in great shape and has lots of road life left then call us then give us a call. We will give you instant quote as we buy all make and models of used Cars, 4WD, Utes, Vans and Trucks. No need to create accounts on different car selling websites and receive tons of junk calls for rest of your life. To get an instant quote just call on 0438 942 754 and tell us about your vehicle remember we are Melbourne’s best car and truck wreckers and we love to hear from you. When most people don’t care for old or wrecked trucks, we do! Turn your junk into money and free up space. 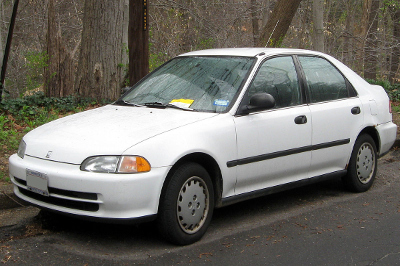 Don’t wait another day with your unused car sitting there with no purpose. 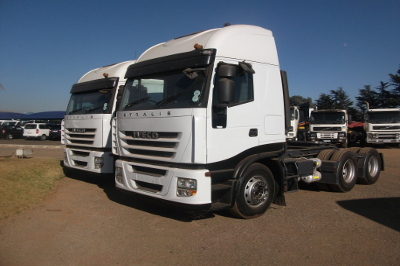 We are known for being a leading truck wrecking service in the Hawthorn area. Give us a try, our professionalism and service speak for itself.